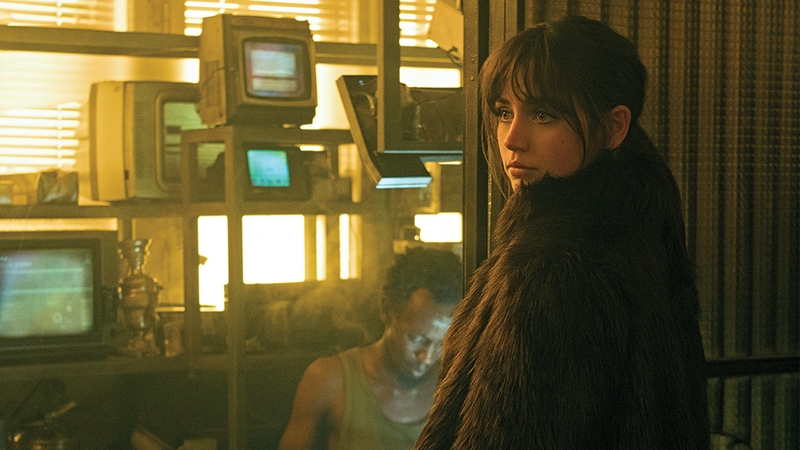 Italian set decorator Alessandra Querzola, who is Oscar-nominated for her work on “Blade Runner 2049” in tandem with production designer Dennis Gassner, is adamant about pointing out that the retro sci-fi universe they created was a group effort. Still, there are details of the dystopian Los Angeles and Las Vegas created on soundstages in Budapest’s Origo film studios that she feels particularly proud of. Read more about the making of BLADE RUNNER 2049 here in Film Decor.